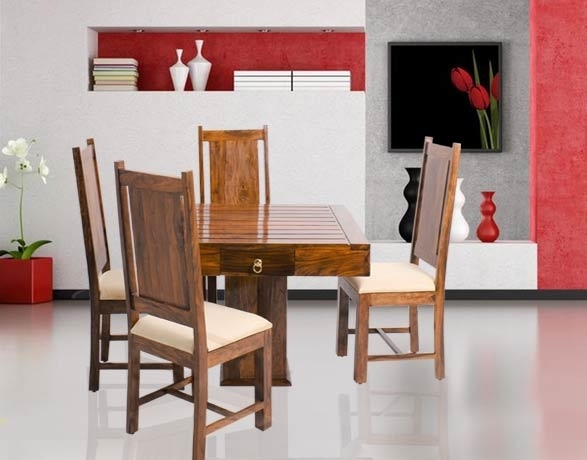 Naveen Arts is a leading manufacturer, supplier & exporter of wooden furniture in Sardarshahar. We have our manufacturing unit in the riico industrial area Sardarshahar. 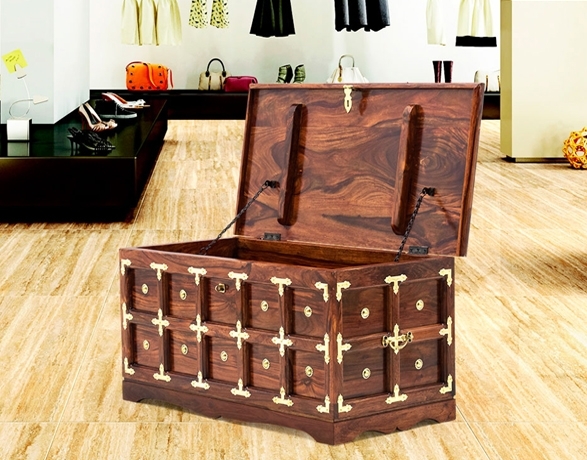 Our founders being from carpenters family have mastered the art of artistic furniture making since generations. We officially started as an organization in 1971. Our factory in riico industrial area Sardarshahar was established in 1998. 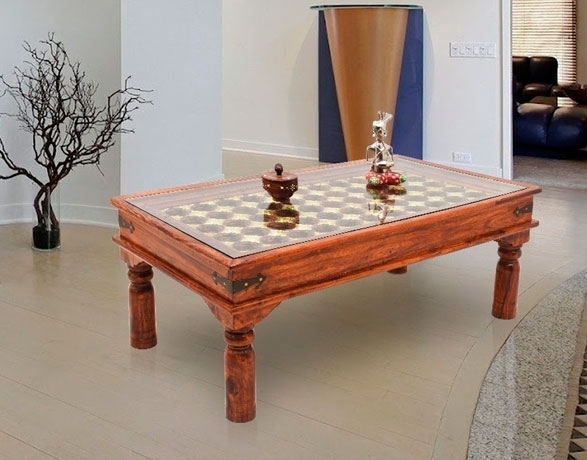 Since than we have been supplying top quality sheesham wood furniture all around the world. 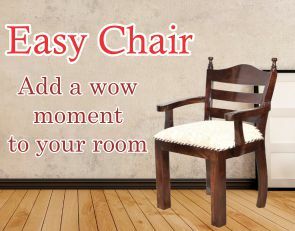 Our client includes furniture stores, online portals, hotels, various govt. offices, Indian Army & a lots of private organizations. 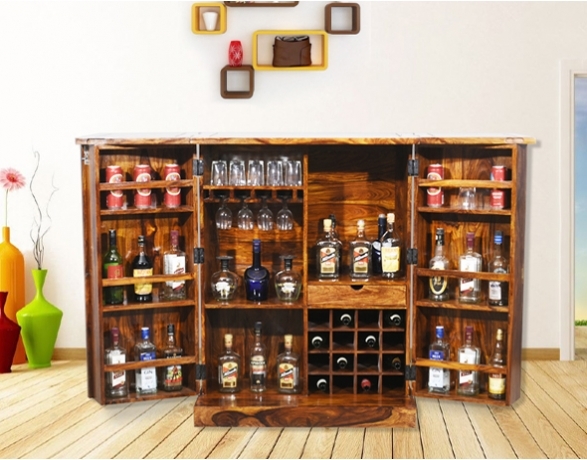 Excellent craftsmanship and creative artistry has been the key charactrictic of our furniture making. Our team includes skilled and experienced craftsmen carrying the knowledge from generations. With that we have also done our efforts to preserve India's traditional art of furniture making. We have in-house seasoning and chemical treatment facilities to ensure that every plank of wood, used in our products, is properly seasoned and treated to minimize any possibility of warping or wood worms. We procure woods from legal forests with all due inspections to insure quality. We insure a proper seasoning and treament of the wood in our in house seasoning and treatment facility. With growing number of customers shopping online, Naveen Arts started their online store in 2015. 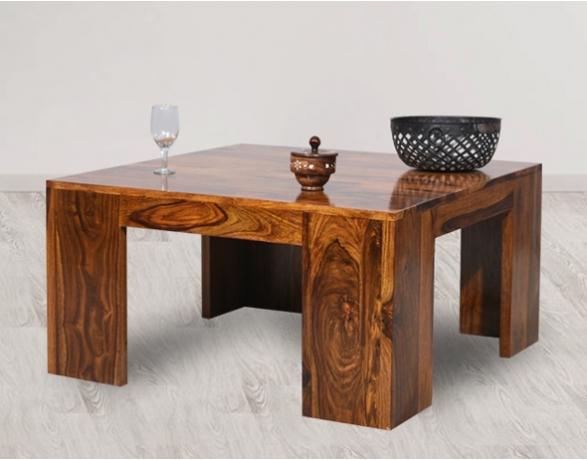 Since than we have gained good faith from customers all over India who are looking to buy top quality wooden furniture at best prices online. 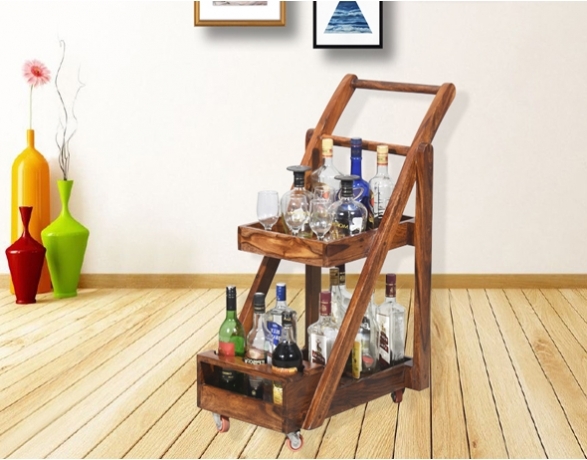 Naveen Arts offers a unique selection of stylish, contemporary, and chic furniture online. Our online furniture range includes sofas, beds, dining tables, TV units, wardrobes, coffee table, wooden chairs, chest of drawers, bar cabinets, console tables, bedside table, wooden accessories and lots more. 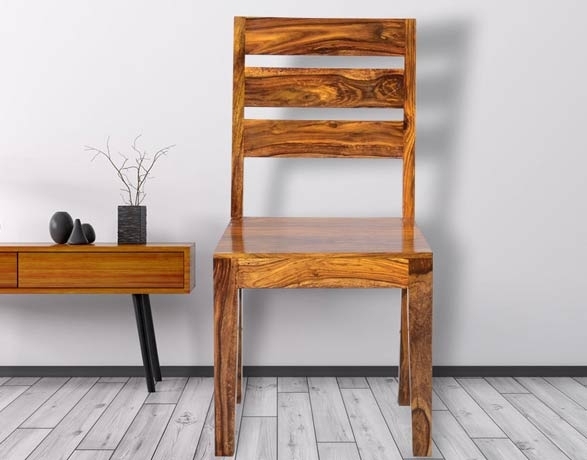 All our wooden furniture designs are available online at naveenarts.com On our portal, you can browse as many furniture designs across categories as you like, sort and filter, compare options, easily select and buy the ones you like, and stay updated about new and contemporary designs. Furniture is what turns your house into a home. Well-designed furniture is not just functional or utilitarian (for example, tables and desks for work or cabinets and wardrobes for storage) but also a reflection of your taste and style. 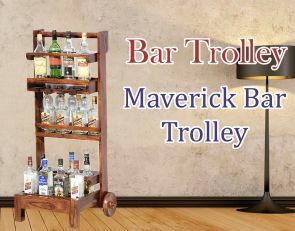 We have hundreds of furniture designs in solid wood, engineered wood, metal, etc., as well as soft furnishings and home decor items. If you have a large space, you have the luxury of adding a number of the latest furniture designs to the room, without overcrowding it, of course. For smaller rooms, it's best that you look for multifunctional furniture designs that let you do more without taking up a lot of room. 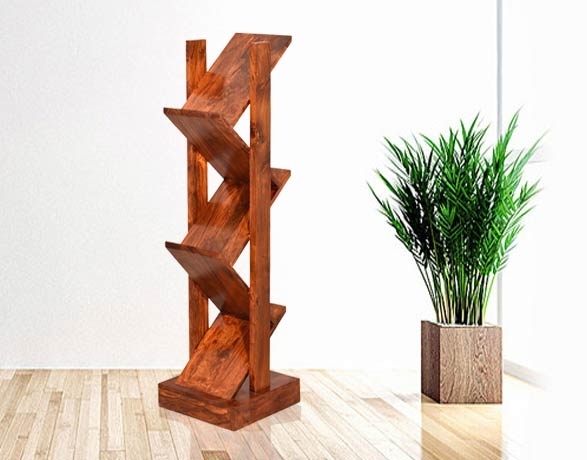 Once you identify what your room is going to be used for and what pieces you would like to furnish it with, you can proceed to find the right pieces online.